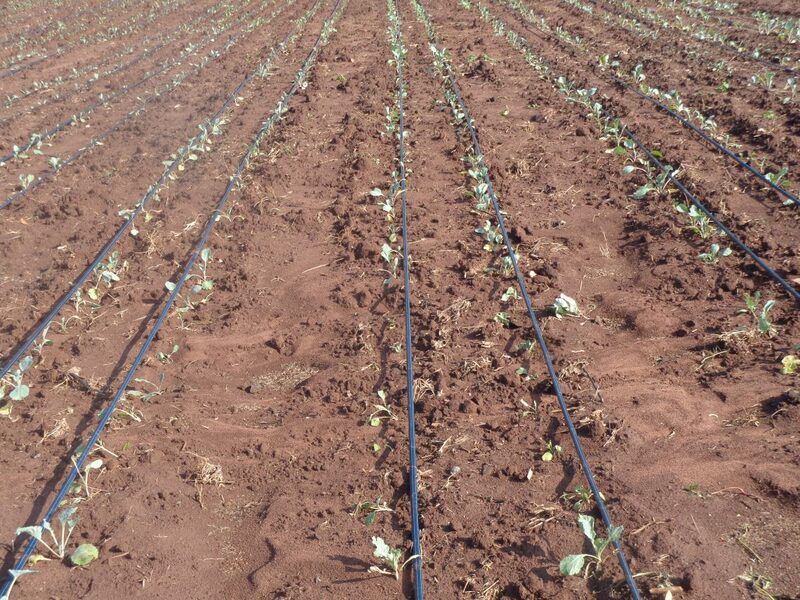 The irrigation of crops increases production and helps to provide sustainability for Tumaini Youth Centers future generations. Greetings in Jesus name. We are all doing well here at Tumaini Youth Center. The girls are very excited and looking forward to entering the new dormitory soon. We shall send the pictures as soon as it is ready. I have attached a few pictures herein. We have started the irrigation unit again this season. The attached are pictures of TYC pasture farm, Vegetables garden, and beans portion.